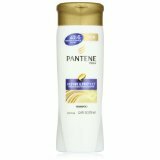 Pantene Pro-V Repair & Protect Shampoo 12.6 Oz. Item Number. :B10112211.